Marbella is one of the most attractive tourist destinations of the Costa del Sol, it is one of the largest and important municipalities of Malaga and due to the large number of specialists in Cosmetic Surgery is one of the main destinations for medical tourism in summer and in winter. The choice of the plastic surgeon is essential, in previous articles we have shared some recommendations to get in good hands and achieve excellent results. The main thing is that the chosen professional is a doctor who specializes in Plastic, Reconstructive and Aesthetic Surgery. Whether you live in Marbella or surroundings, or are planning a stay in the city and want to undergo cosmetic surgery, Dr. Martínez Gutiérrez can study your case personally in Marbella. 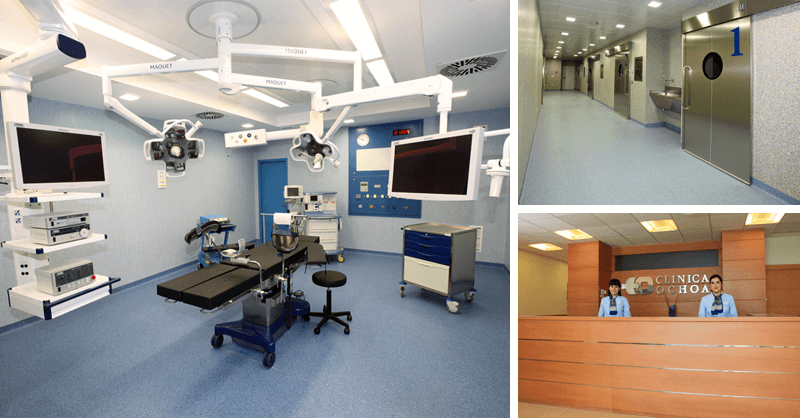 We will assist you in a prestigious medical center and with a wide experience in medicine on the Costa del Sol. In the case of needing an implant, in addition to having a good specialist will have the peace of mind and safety of receiving the best implants with guarantee of life. 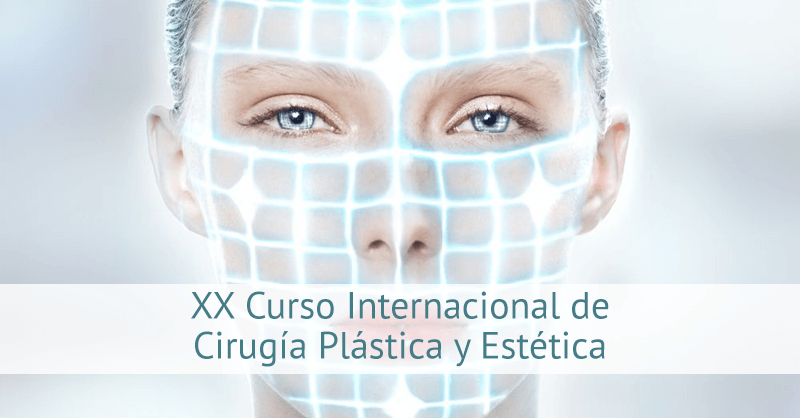 This aesthetic clinic in Marbella has more than thirty medical specialties in its catalog. Among them the Aesthetic Surgery, made up of a team of experienced specialists who successfully perform interventions such as reduction, elevation and breast augmentation. In the face, the operations that are frequently performed are blepharoplasties, facelifts, as well as facial lipofilling in order to rejuvenate both the look and the face eliminating the unsightly bags or wrinkles, and gaining volume where necessary. Other frequent interventions of corporal remodeling are: liposuctions to eliminate localized fat that resists, abdominosplasty to return to show a firm and smooth belly, or brachioplasty that eliminates flaccidity, excess skin or fat from the contour of the arm, among other. In the case of liposuctions, depending on the case, we can study the possibility of lipofilling. You would try to use your own fat to fill other areas of your body. What we do is to process the extracted fat and to reuse the one of better quality. Then we can inject it to achieve a facial rejuvenation eliminating wrinkles and gaining volume. It also serves for a buttock augmentation or a discreet breast augmentation but with a very natural result. If you are interested in these or other cosmetic surgery interventions do not hesitate, you can now make an appointment without compromise. Call 638 602 462 and the team of Dr. Juan Martinez will be delighted.